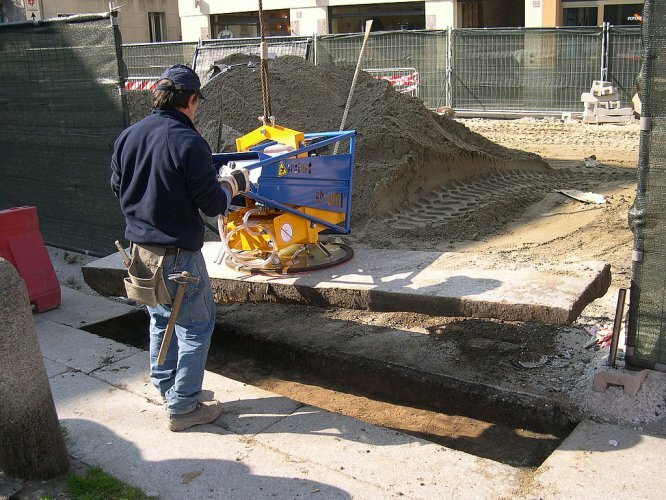 The Probst SH2500B is the device for easy and efficient handling of natural stone, concrete and marble slabs, pipes and steps etc. The unit can be hug from any carrier by means of of load hooks, cables and chains. Efficient, flexible operation with no compromise on safety.